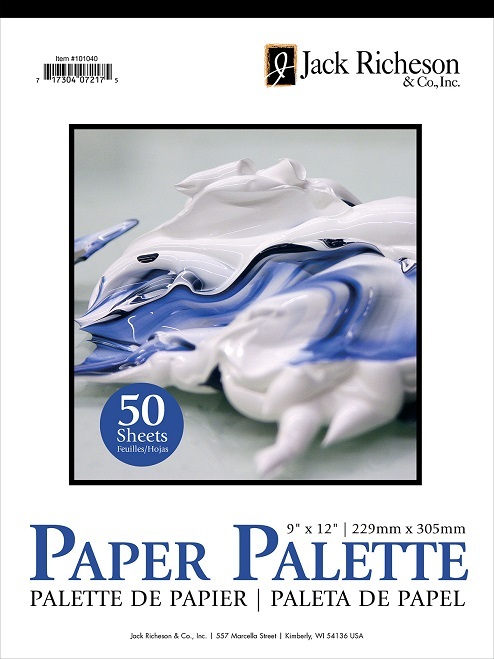 Mix and mingle your favorite paint colors on this handy 9″ x 12″ Palette Paper Pad. 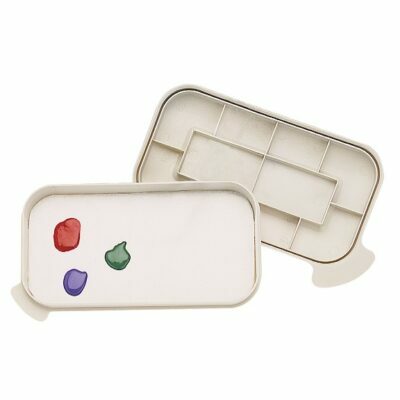 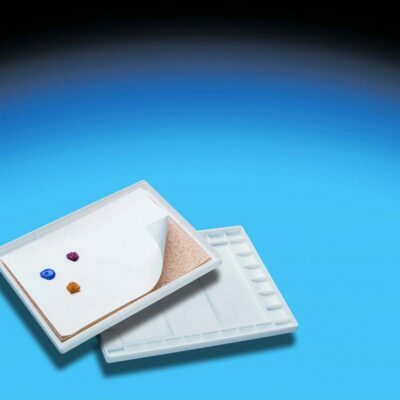 Each sheet is designed for oil, acrylic, and watercolor paints, and they're disposable to offer a quick and easy cleanup. 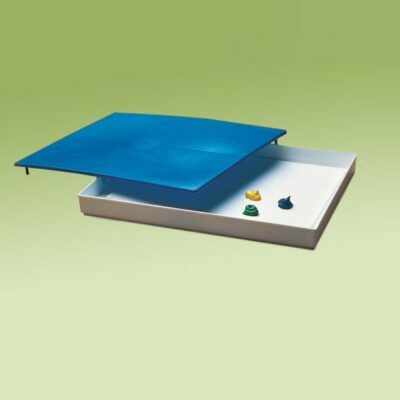 Use their smooth, poly-coated surfaces for swirling colors to form landscapes and vast expanses of abstract designs!